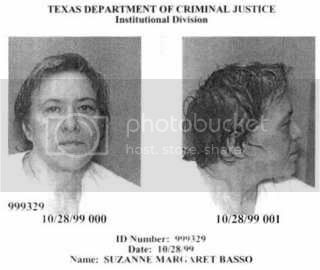 Suzanne Margaret Basso is scheduled for execution on February 5, 2014 in Texas. On August 26, 1998, Basso and codefendants kidnapped Louis "Buddy" Musso, a 59-year old retarded man, and intentionally caused his death by beating him with belts, baseball bats, steel-toed boots and hands and feet. 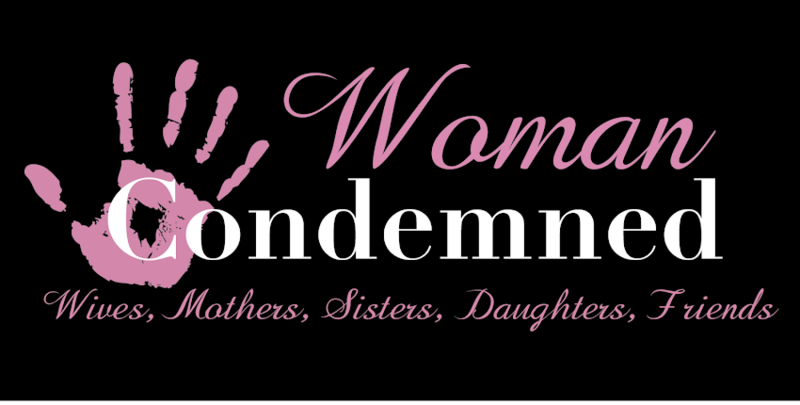 Basso was the leader of the group and encouraged all the codefendants to abuse the victim. The murder was committed for proceeds from an insurance policy on the victim (in which Basso was named the beneficiary) as well as other assets in which Basso was named heir. Basso had wooed the victim into leaving his family and friends in New Jersey and moving to Texas, under the guise that she would marry him. The victim was found in a ditch with injuries so horrendous that the body was unrecognizable. Basso was sentenced to death in October 1999.She lost her last federal appeal in 2010.